Established in 1895, Silver Cross Hospital has continuously provided quality healthcare for the citizens of Will County and surrounding communities. 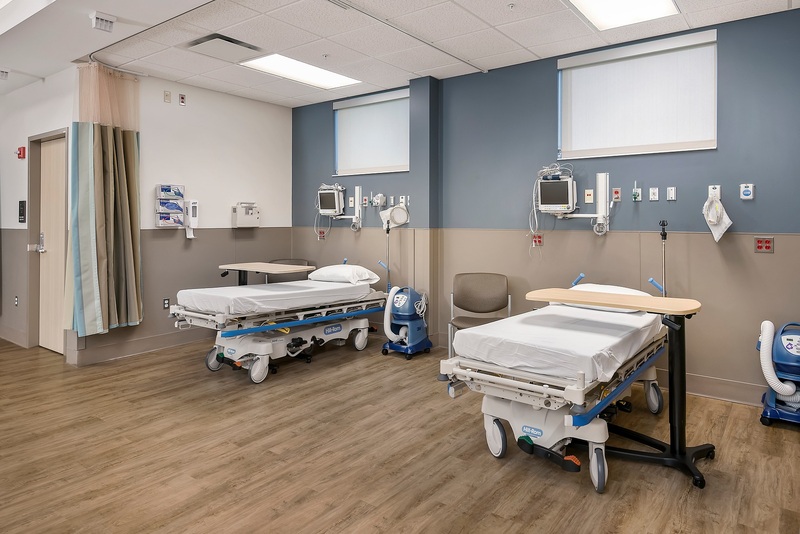 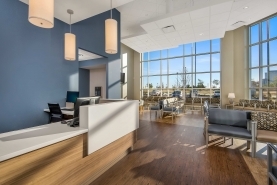 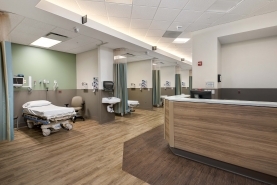 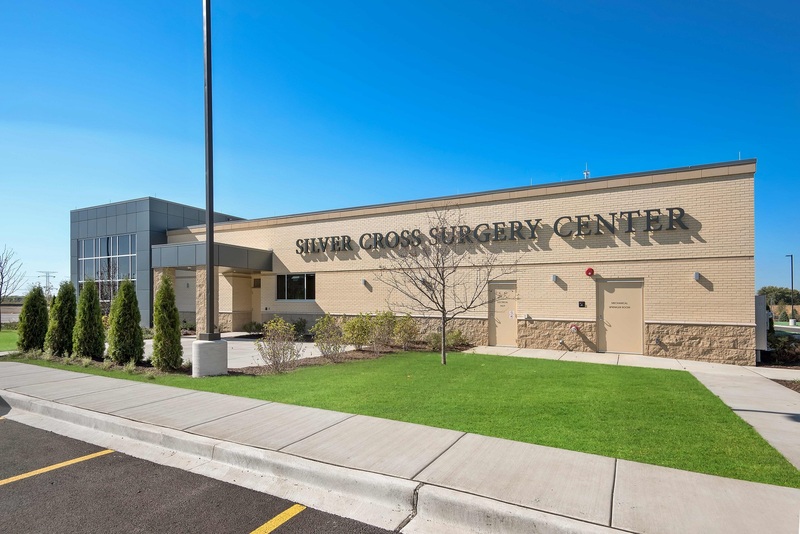 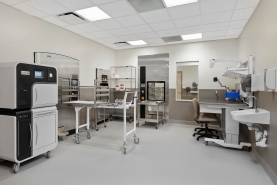 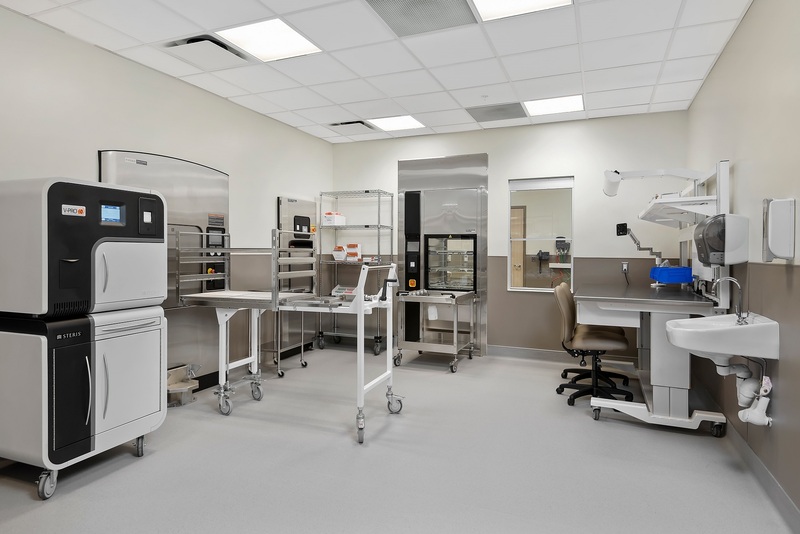 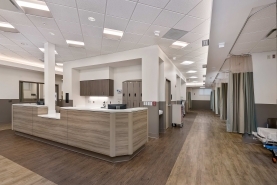 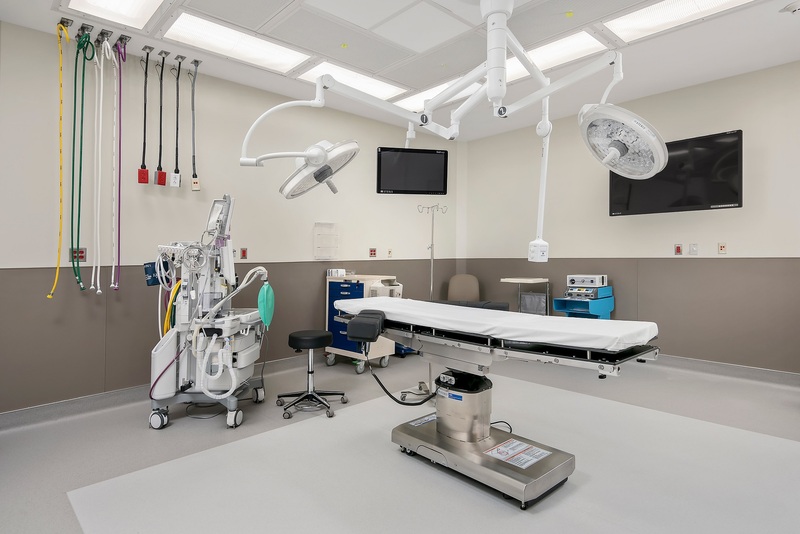 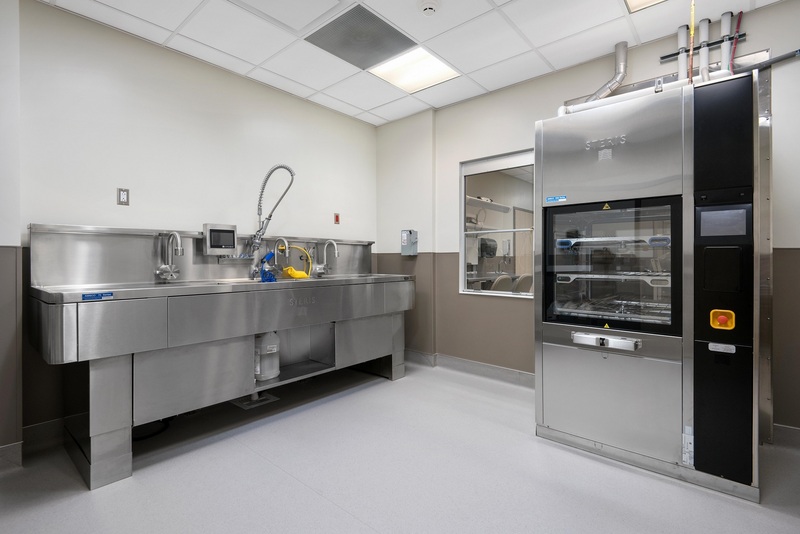 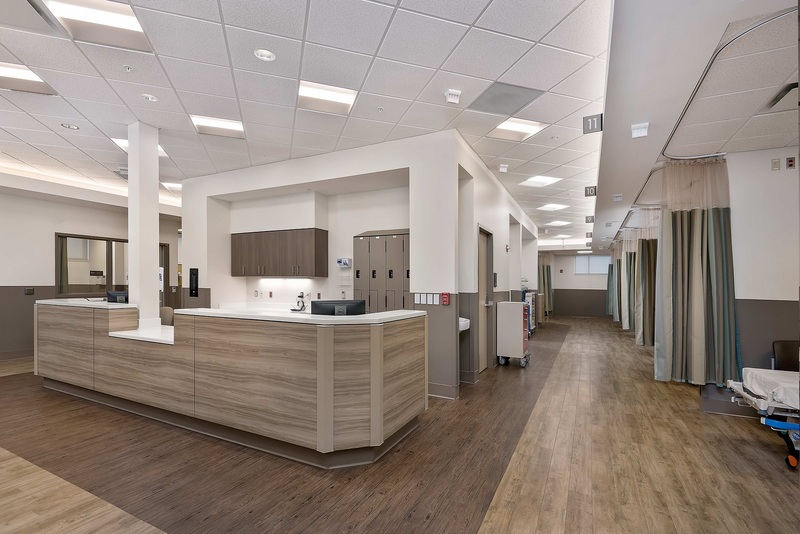 Reed Construction was selected to complete the addition of the Silver Cross Surgery Center, a free-standing ambulatory surgery center located across the street from Silver Cross Hospital in New Lenox, Illinois. 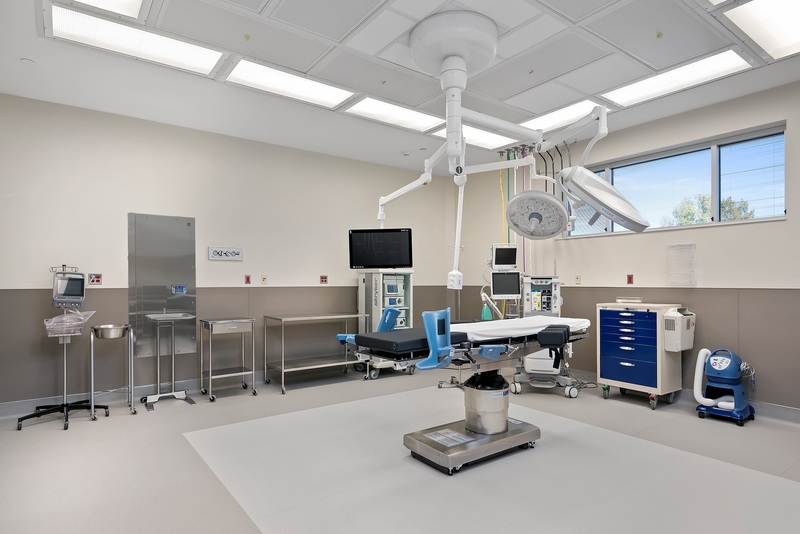 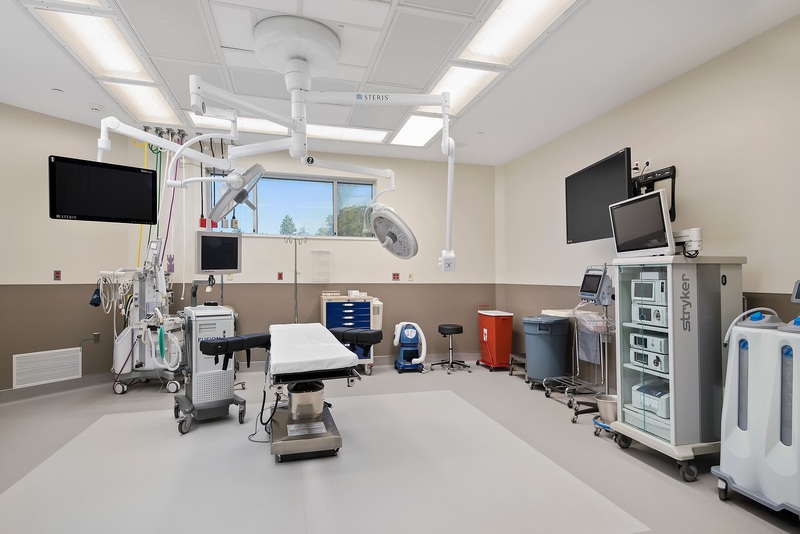 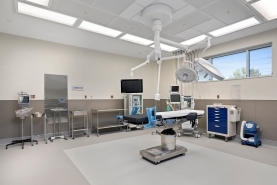 The 14,000 square foot surgical center has three operating rooms, 12 pre- and post-op beds and a spacious family waiting area. 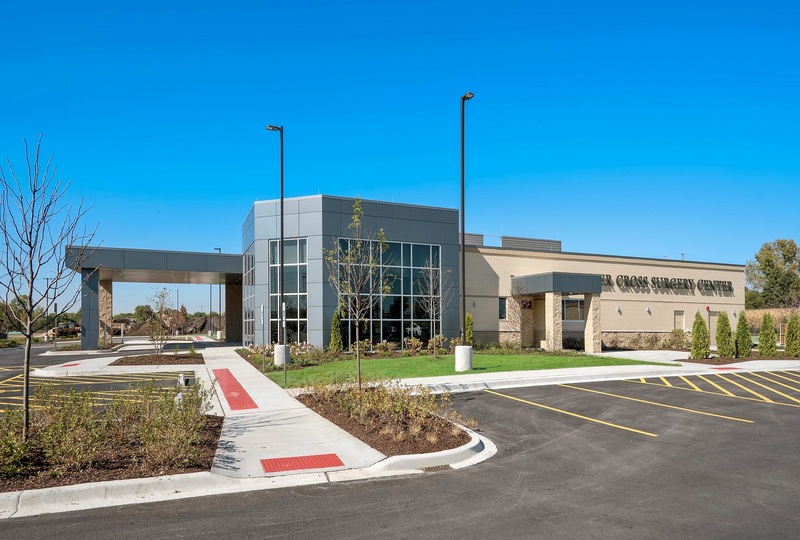 The project site is also located on 50 acres of land, with 25 acres reserved for future development. 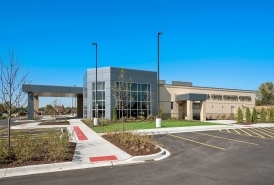 Additional supporting infrastructure includes a new perimeter road and retention pond.